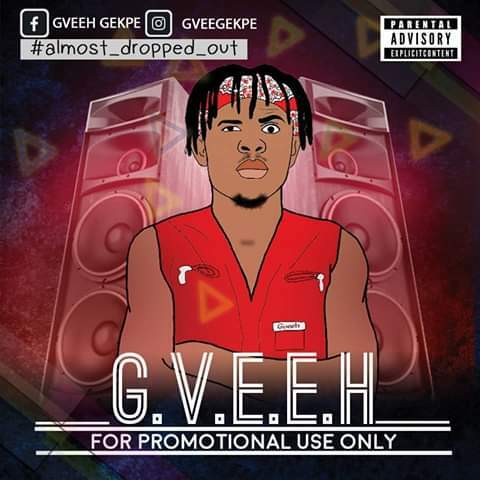 Gveeh, The King is Here crooner come to the release of his 20 track mixtape album, 'Almost Dropped Out', which is a revealing point of one his struggles in school and life. He almost dropped out of school actually because of music, which of course is the inspiration, how can one work out between school and Music. This album is a great masterpiece which everyone should hold on to and note that he has come to stay.